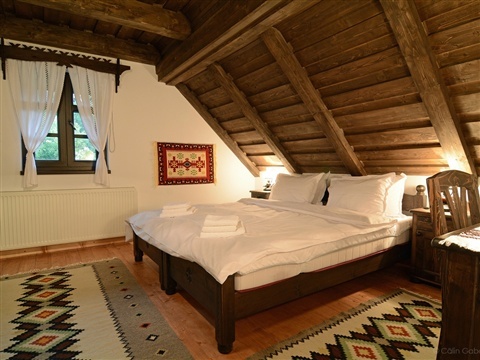 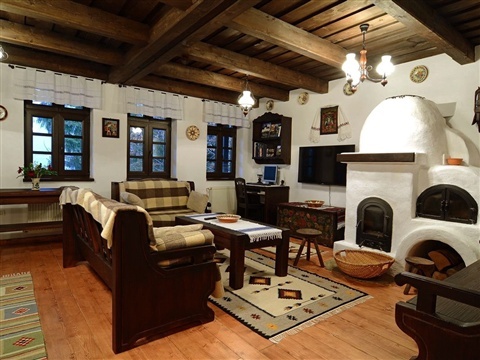 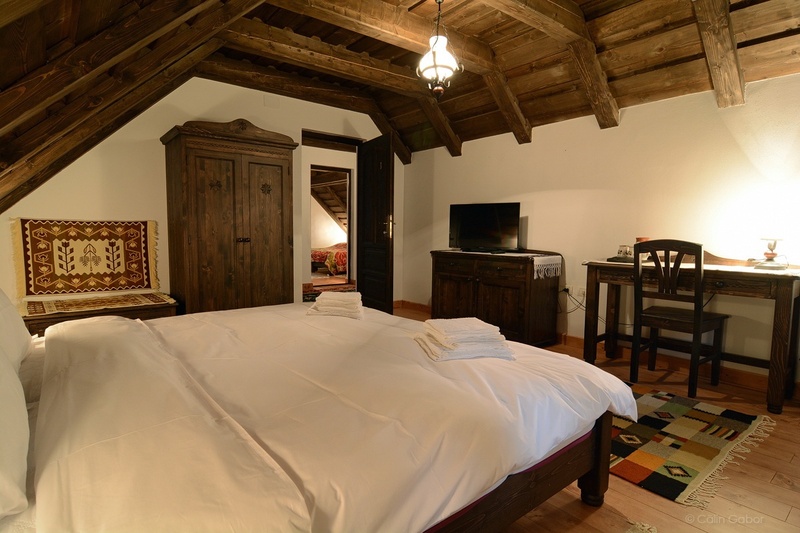 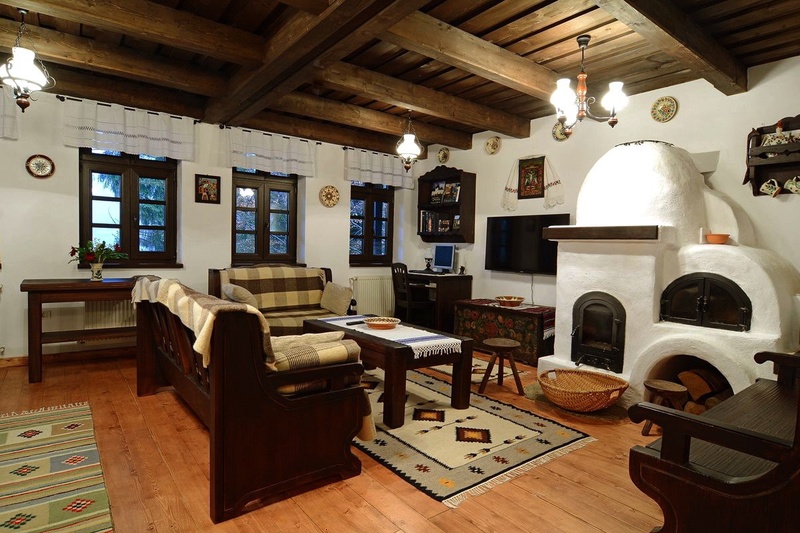 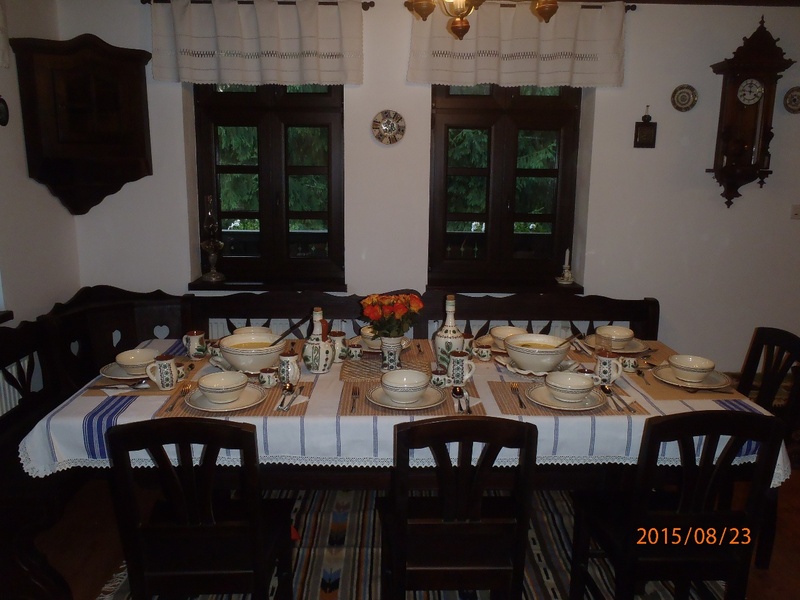 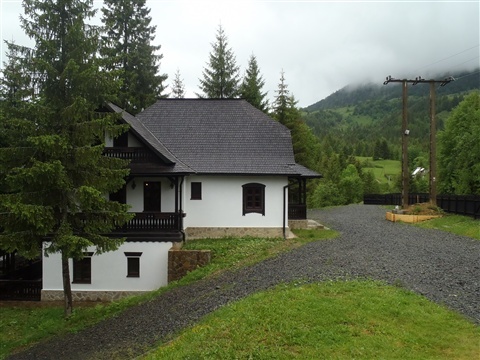 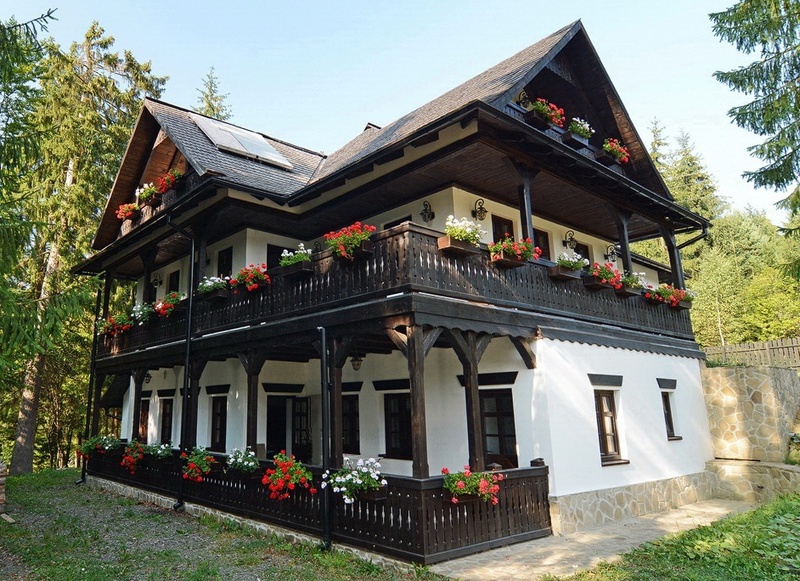 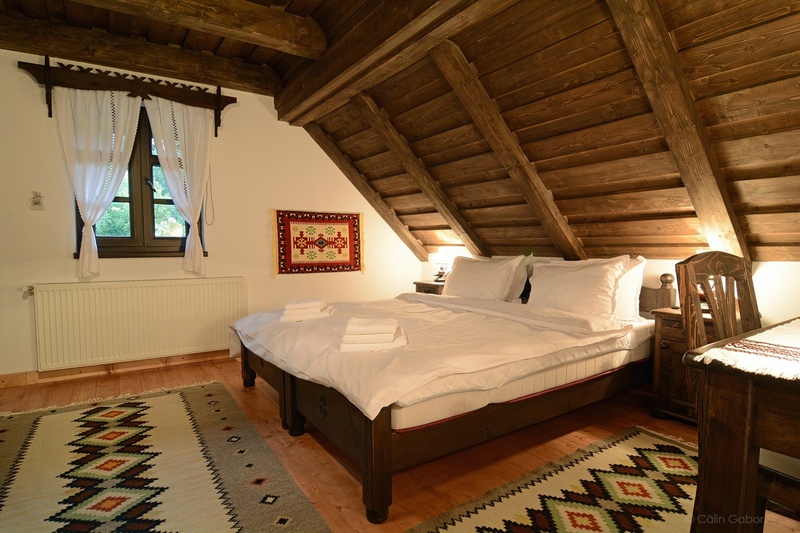 Our outdoor base and guest house are located in the north-east of Transylvania, on the bank of Colibitza Lake, at the foot of Caliman & Borgo Mountains and can accommodate 6 people in 3 double rooms. 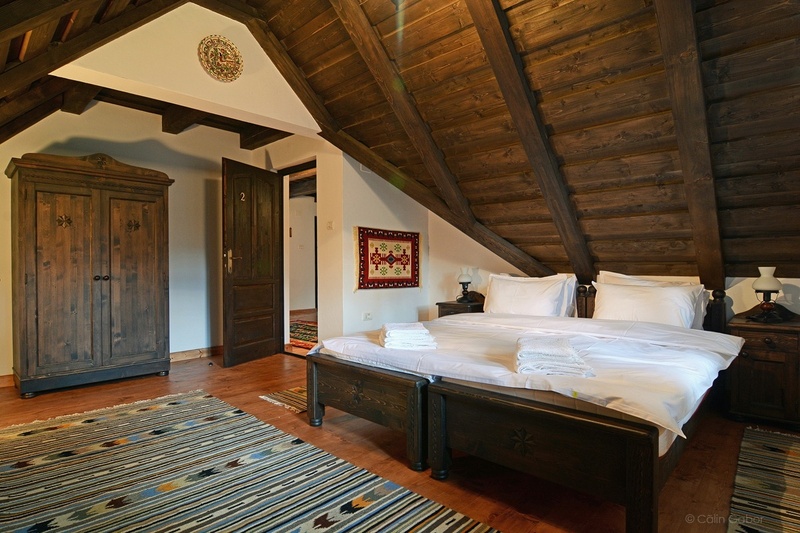 In each room beds can be arranged in twin mode as well as in matrimonial mode. 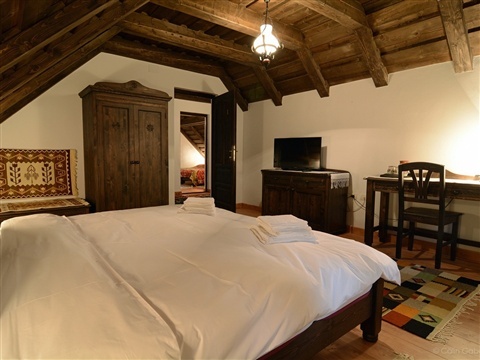 Our top quality sheets & mattresses, pillows & towels were special chosen to provide you with the best accommodation possible. 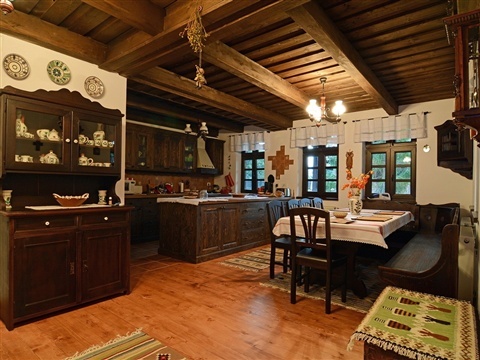 Breakfast is a rich buffet, lunch a picnic on the trail with organic food from the local farmers and at the returning home after each trip, our cook will wait you with a delicious dinner based on the best traditional Transylvanian recipes. 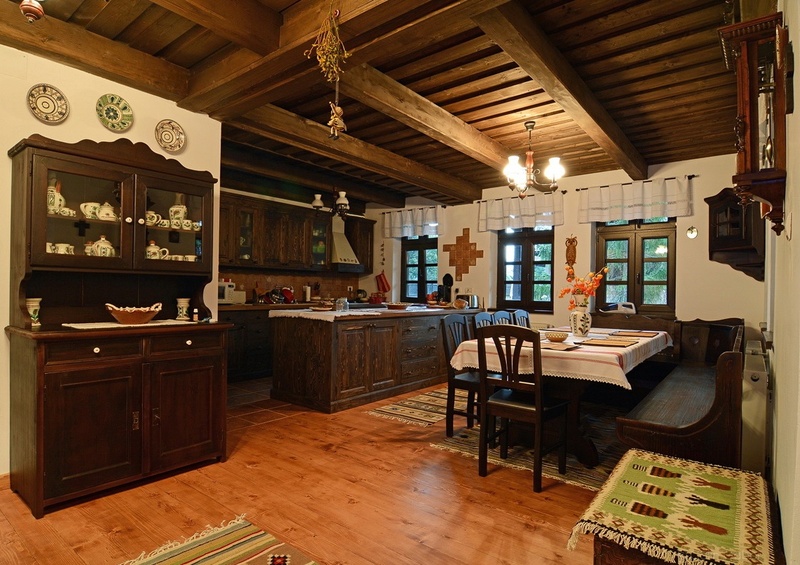 A home-made blue-berry or sour-cherry liquors for ladies and a strong palinka for gents are a must before the traditional entry courses and optional before the hot soup and the main course. 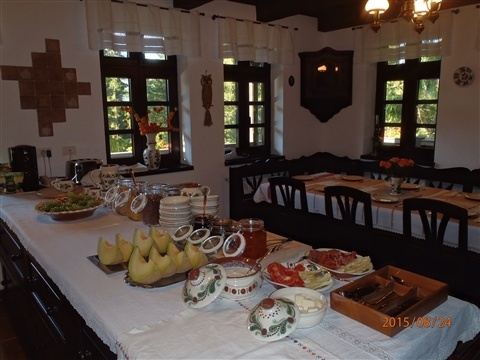 The refreshing desert followed by a local wine from one of the top Transylvanian wineries comes to end this tasteful and friendly culinary experience.